coscene, COScene Live, This Just In! 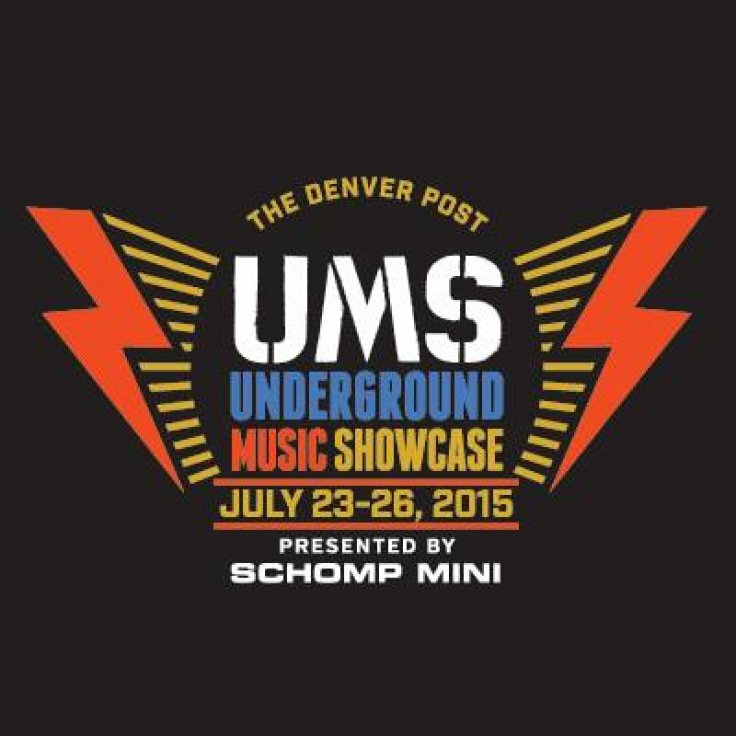 Denver’s 4 day onslaught of wonderful Independent music is here. It’s a marathon folks. Stock the advil, sunscreen, and sunglasses. Charge up the phone battery and ready the liver. Music festivals that highlight our amazing local talent are what sets Colorado apart from the rest of the cities and their paltry music scenes. Let’s all appreciate that and head on down to baker to show some love to hundreds and hundreds of wonderful artists. If I can offer a piece of advice it would be this. Go into this’ years UMS with the following goal: Make an effort to see multiple artists that you have not previously heard of. This is what it’s all about!